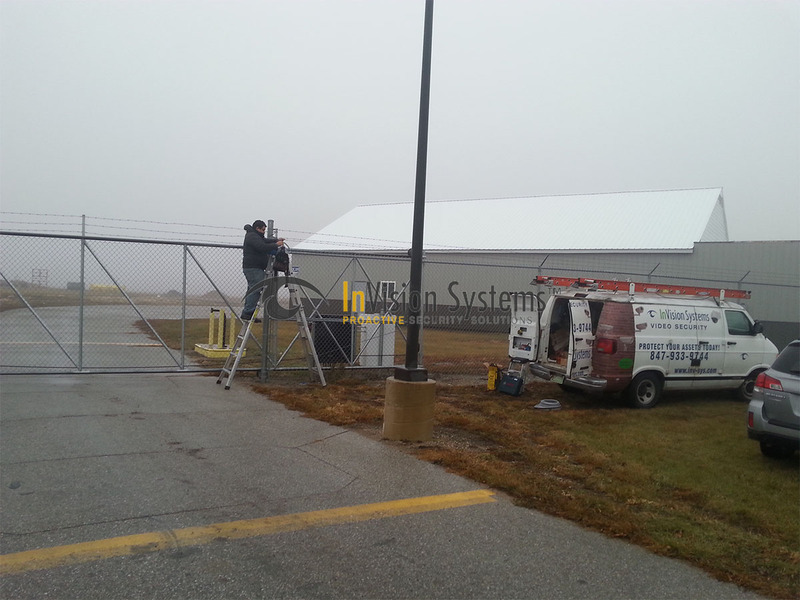 Keep your industrial facility secure! 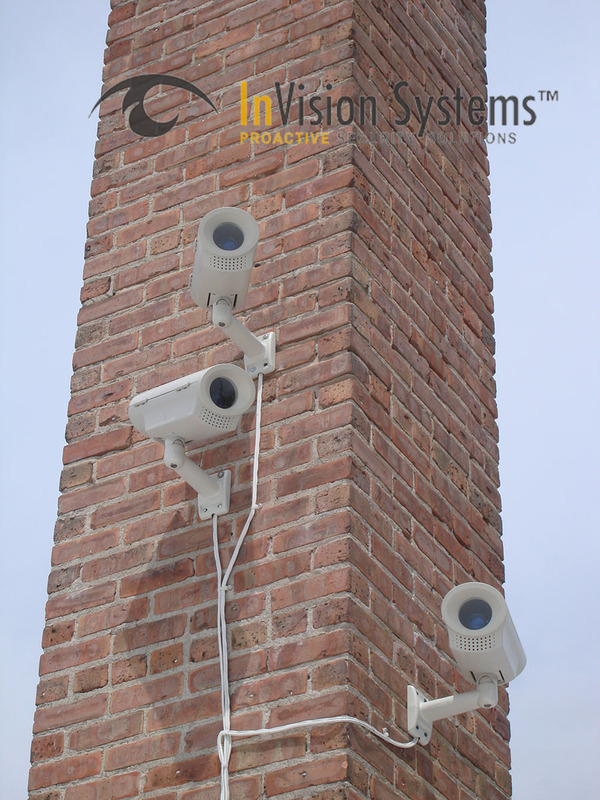 Surveillance systems designed for your needs! When it comes to managing a factory, warehouse, and industrial plant, a surveillance and access control is a must. Keep a close eye on your day-to-day operations; your employees, safety compliance, production line, shipping and receiving and more. 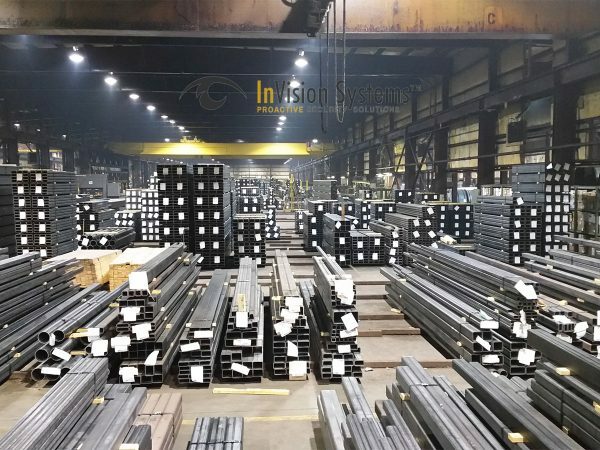 Most business owners overlook that having a malfunctioning production line can cost tens of thousands of dollars each year. 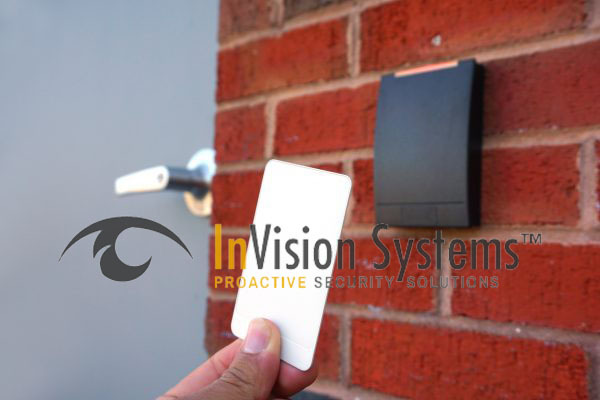 Isn’t it time you started saving money with a new surveillance system from InVision Systems? 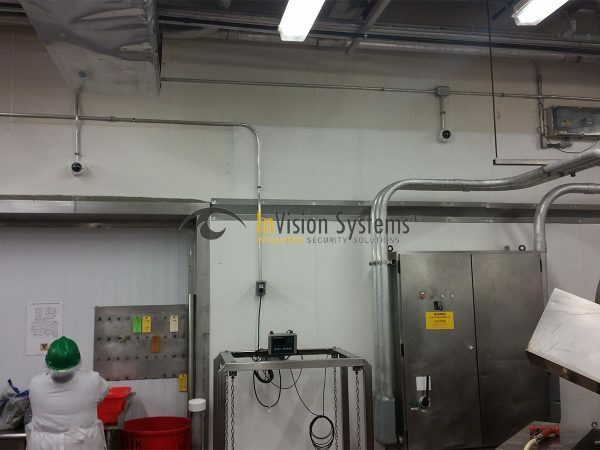 InVision Systems offers a variety of industrial surveillance cameras and equipment each designed to make your industrial building safer and more efficient. 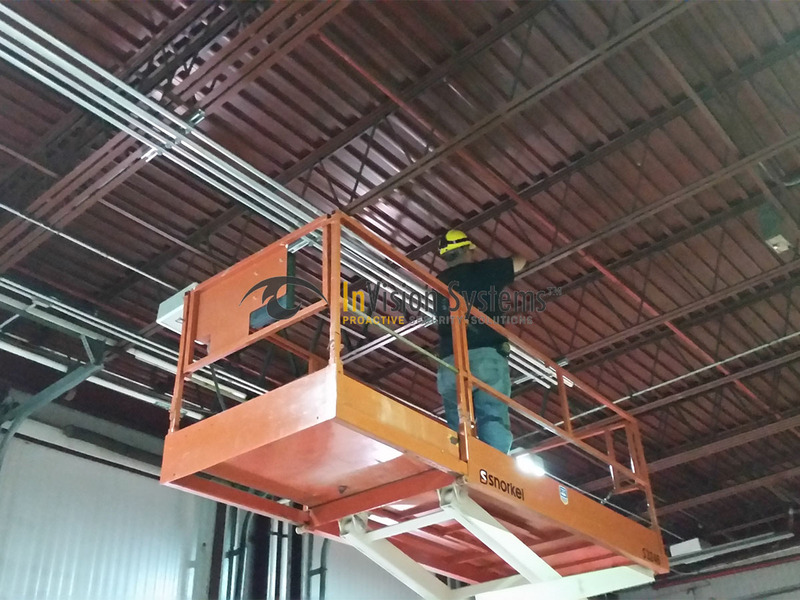 Our expert technicians will do a complete assessment of location and customize an industrial surveillance, access control and alarm system that appeals to your exact needs. 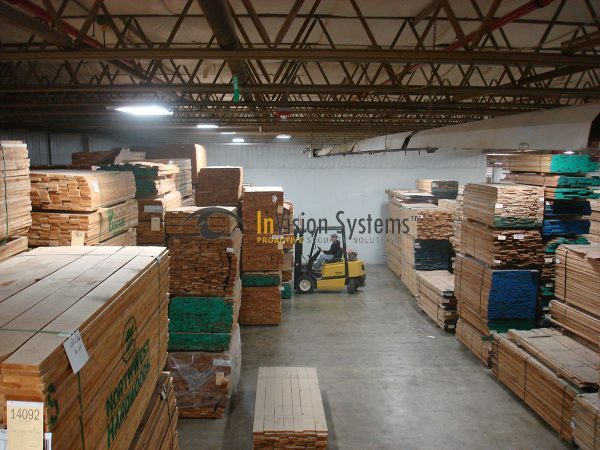 In addition to monitoring your facility, employees, and production line, your loading docks and parking lots will be efficiently recorded on video so you know exactly what is coming in and out. Finally you will be in complete control over your industrial facility. All of our industrial surveillance cameras and equipment are affordably priced with our customers’ budgets in mind. Surveillance shouldn’t cost a fortune. With InVision, it doesn’t! We offer the very best in industrial surveillance cameras. One IP camera can monitor a large production area and can do the job of multiple traditional cameras. You can now view video recording with perfect clarity. Nothing is out of sight or out of focus anymore! Observe your property online – ANYTIME, ANYWHERE, or let us do it for you! We have everything you’ll need to monitor your facility; from traditional alarm system to video- verified alarm and 24/7 professional monitoring with live video feed and 2 way audio! Ensure your deliveries and pickups are always on-track, on-time, and on-radar! Provide your business with improved security and your employees with added peace of mind. 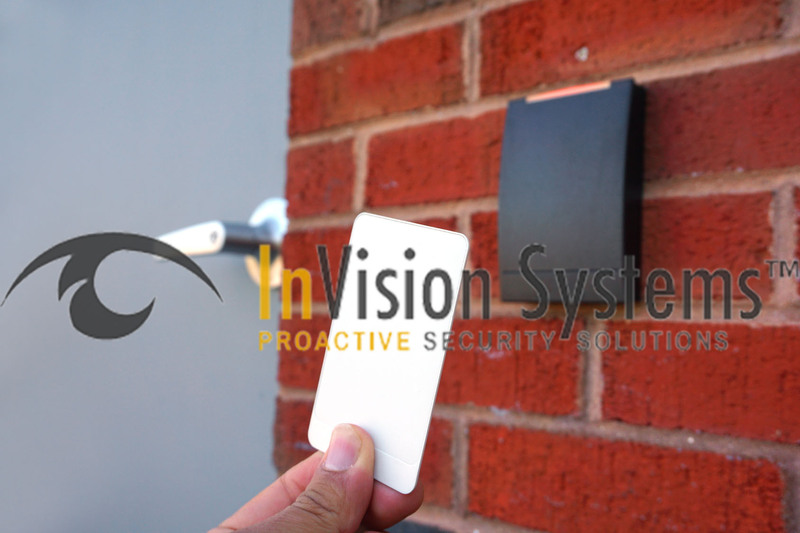 You’ll never need to worry about the problems associated with maintaining and hosting your access control—we’ll handle that for you for your convenience. You’ll save time & money.